Since 1993 EFAF was the American Football Federation in Europe. 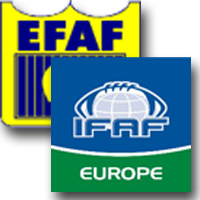 In 2014 IFAF Europe was taking over the functions and duties of EFAF as a committee of IFAF. 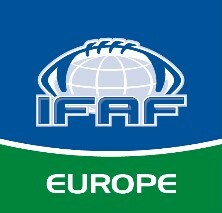 2016 IFAF Europe was organized as continental federation.